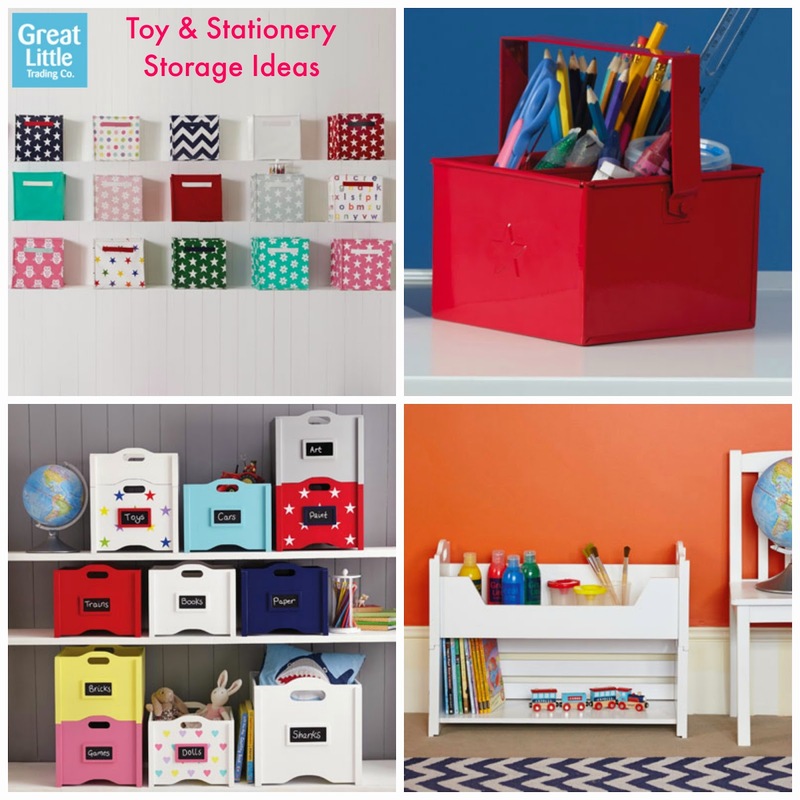 Savings on Toy Storage / Great Little Trading Co.
We are big fans of Great Little Trading Co. I love their storage beds and our kids love their Cavendish play kitchen. I also love looking through the GLTC catalogue for ideas to store toys. They always offer bright, fun solutions that help give a clean uncluttered look to the house. I’m pleased to share with my blog readers that GLTC have 15% sale off EVERYTHING with code AQUA until Monday (when you spend over £50). They also have up to 50% off in their clearance range too and up to 20% off play kitchens. So, if you’re planning to (yet again!) organise the kids rooms this weekend, grab yourself a bargain to make the job easier and give the room a fresh look too!